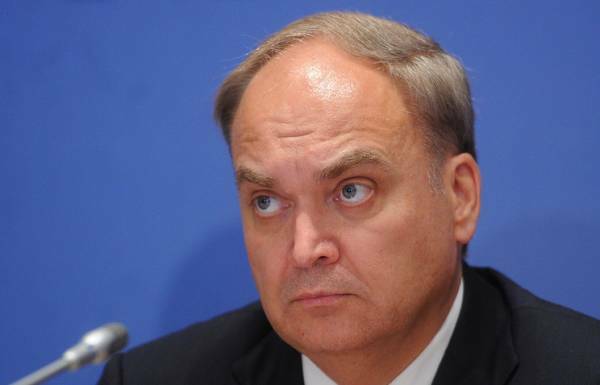 Russia’s Ambassador to the U.S. Anatoly Antonov © Sergey Karpov/TASS MOSCOW, July 20. /TASS/. Washington took a position of rigid rejection to the outcome of the meeting of the presidents of Russia and USA Vladimir Putin and Donald trump in Helsinki. This was stated on Friday by the Russian Ambassador in Washington, Anatoly Antonov, speaking at the international discussion club “Valdai”. Victoria Skripal © REUTERS/Tatyana Makeyeva YAROSLAVL, July 20. /TASS/. The election Commission of the Yaroslavl region registered the niece of former GRU Colonel Sergei Skripal Victoria Skripal as the candidate from “Fair Russia” on elections in the Yaroslavl regional Duma. This was reported TASS the Chairman of the regional electoral Commission Oleg Zakharov. 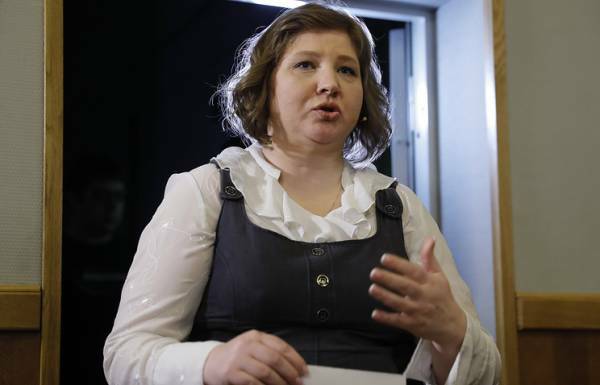 “Victoria Skripal was a candidate in deputies of the Yaroslavl regional Duma in the list of the party “Fair Russia”, – said Zakharov. Russia’s Ambassador to the U.S. Anatoly Antonov © Alexander Shcherbak/TASS MOSCOW, July 20. /TASS/. 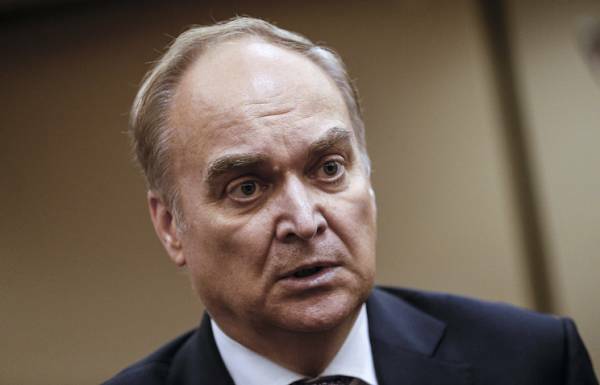 The Russian Ambassador in Washington Anatoly Antonov said on Friday that he was unaware of the invitation to Russian President Vladimir Putin to visit the United States this fall. Two policemen were killed in an attack on a traffic police squad in Dagestan Moscow. July 20. INTERFAX.RU — Two policemen were killed and one wounded in a militant attack on a traffic police squad in Dagestan, told “Interfax” on Friday informed source. “Unknown gunmen attacked the traffic police in the village of stalsky (a suburb of the city of Kizilyurt), resulting in two policemen were killed and one wounded. This information is preliminary,” — said the Agency interlocutor. Security forces are searching for attackers. Earlier it was reported that unknown assailants attacked a traffic police squad in Kizilyurt district of Dagestan. A source in the emergency services reported that there were casualties among the police. “Good zoom”. 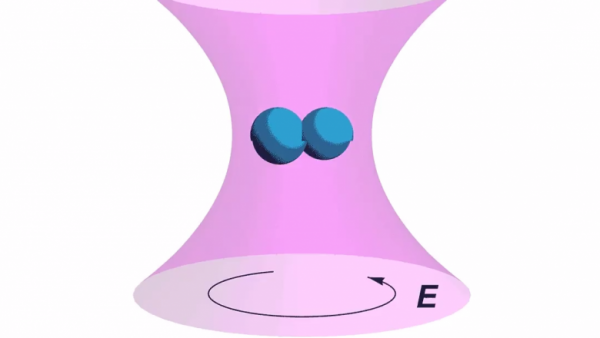 The Russians shot a viral video with an unexpected ending Users have immediately suspected something was wrong. Videographer by the name of Dmitry on his YouTube channel posted a funny video in which he allegedly testing the incredibly powerful zoom on his camera. Its plot the movie is like a detective story. First, a man is watching a neighboring house, and then sees in the window the attractive girl starts to strip and then switches to finer details. The video ends and all of a sudden. During the download an error has occurred. By the end of the movie it becomes clear that it is staged, but the idea became so popular among the users of the Network, the video quickly became viral.